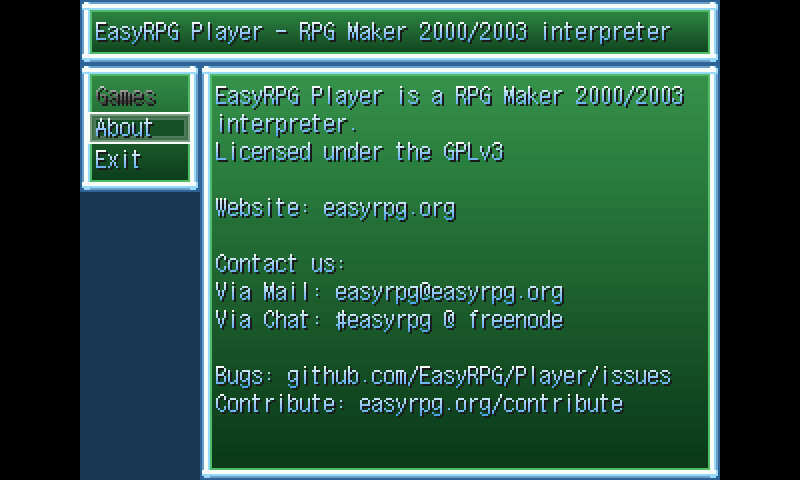 This is Easy RPG Player, an open source play for RPGMaker 2000 and RPGMaker 2003. * Automatically rename the exe to RPG_RT.exe if needed. * Can be called as RunTime now. * Mapped (A), (B) and (X) button to Cancel, Shift and Valid action. @ptitSeb: I have a 1Ghz model, running the English translation of the game. I tried the French translation just in case and had the same problem, however, so it must be something on my end. Sorry about that! Everything else works great, anyway. Thanks again! @JussumDooder: do you have a CC model? When saving, the game load a midi file, along with the intruments bank that load at that time, the CC may be short in memory and get killed (if you can check the content of /tmp/pndrun_easyrpgplayer.out). If that's the case, try to use a small swapfile. @JussumDooder: I didn't reproduced the issue on my side, and could sit and save without issues. I used a french translated version, may be that help (but I doubt it)? Thanks! 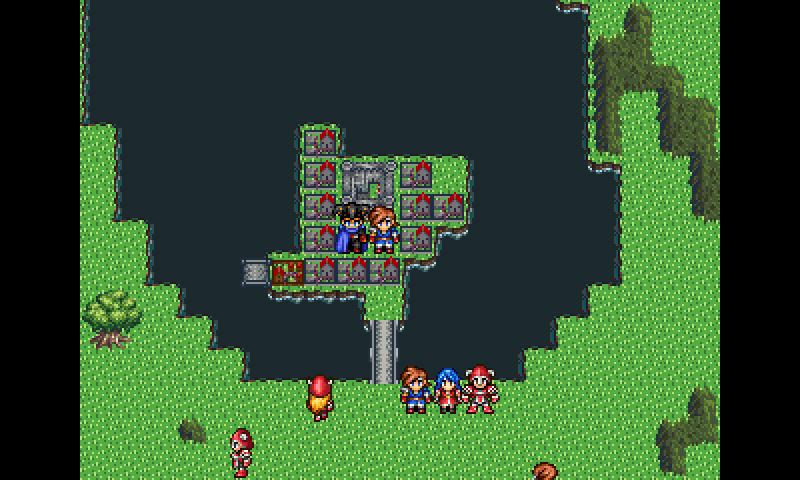 More specifically, it crashes when the main character sits in the chair in front of her desk in the first room which is the only save point. It happens right when she sits down, before interacting with the desk. Sorry about the vague info. I haven't had any other problems. Thanks again! @JussumDooder: only this game? I'll try to take a look later.